A native of Oakland California, Marcos is the current Head of Latin Music Programming for Pandora. Marcos brings 20+ years of experience entrenched in the Latin music ecosystem. 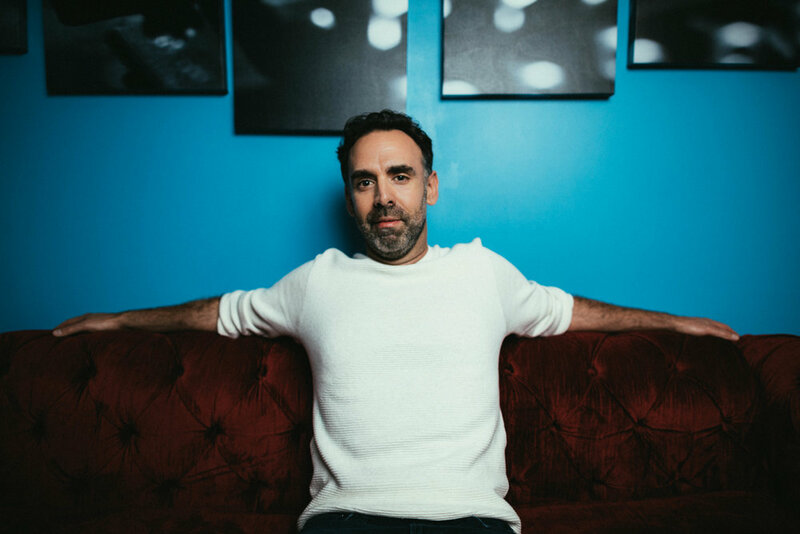 In the past 6 years he has been at the helm of the Latin music program’s at Pandora, the leading digital music streaming service in the US. As Head of Programming efforts, Marcos has impacted massive growth in Latin music consumption, where it now sits as the #1 genre when it comes to "listening time" spent on the platform. Prior to joining Pandora, Marcos held roles as a music supervisor and as Music Director for 90.7FM in Berkeley.